We are happy to announce that Quantum received a generous donation from the Centre for Quantum Technologies, of the National University of Singapore. 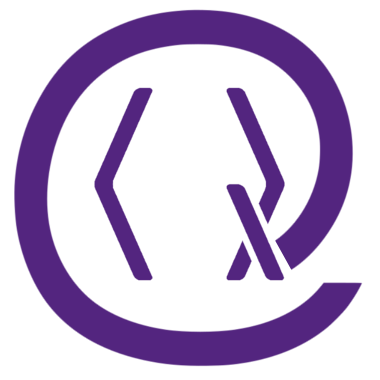 Thank you CQT for supporting open scientific publishing! Quantum practices open accounting, which you may consult at any time.